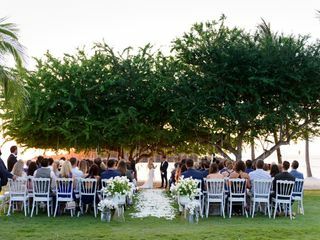 Is there anything more exiting, more important than planning a destination wedding or event? 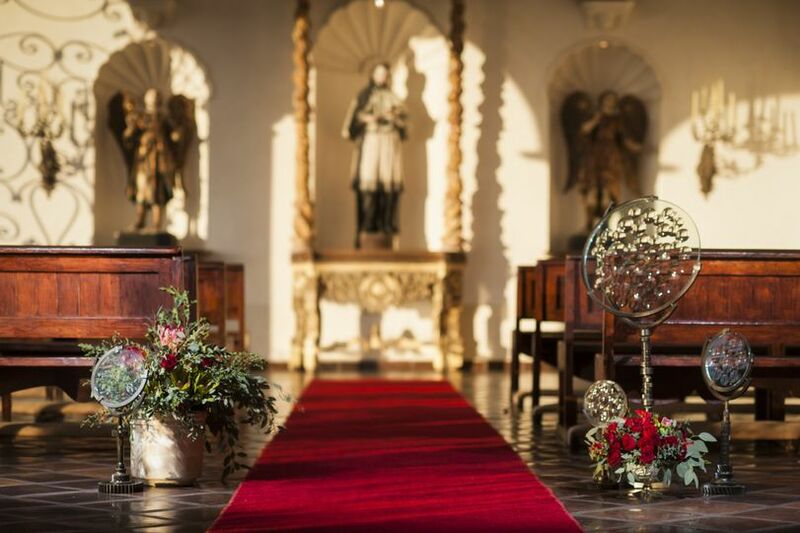 At Talbot Ross Events, we know exactly the kind of pressure the bride and groom are under to make their special day as they always imagined and more. 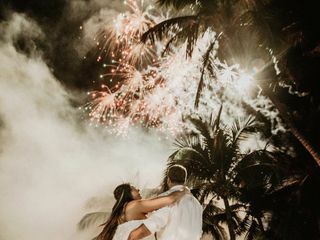 When we plan your wedding or event in Puerto Vallarta, we start by discovering exactly what kind of “dream” you want your big day to be. 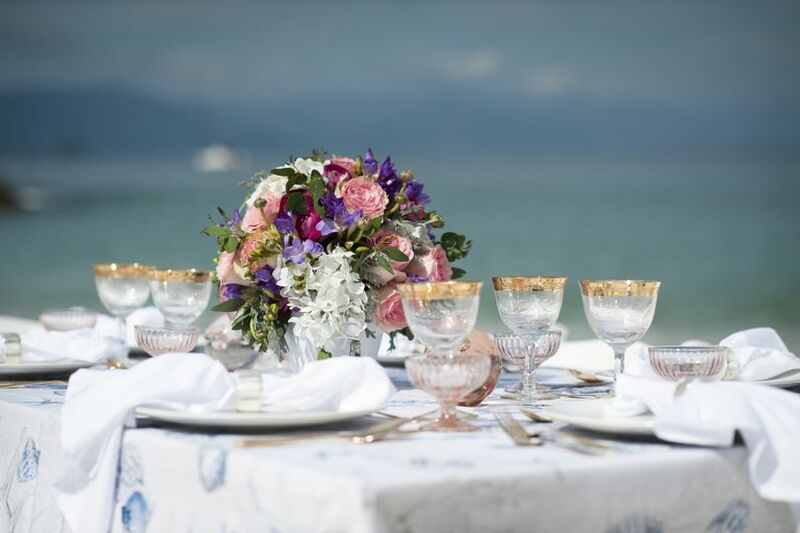 If you are looking for the perfect place, the perfect coordination for a stunning destination beach wedding, you have come to the right place, because Talbot Ross is an internationally recocnized wedding/event/design artist with over 20 years experience now based in Puerto Vallarta. 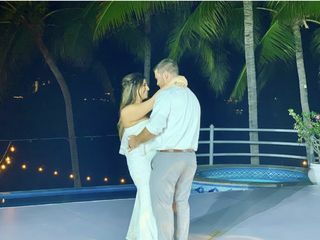 Talbot Ross wedding/event productions span Rome, Miami, Toronto and Mexico. 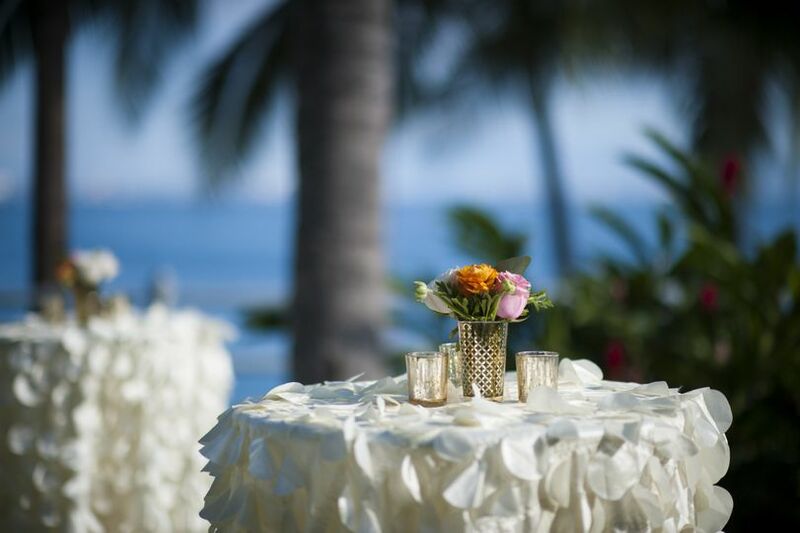 We can design the perfect beach, elegant, chic, or rustic event. 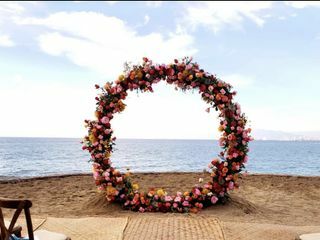 Whether you want a beach wedding or a sky terrace overlooking the sea, we have a extensive list of venues and luxurious Villas. My job is to understand your personal style and take it to an unimaginable level. Whatever your budget, we make your dream come true. My team and I are dedicated to create magic. A Hollywood Extravaganza? An ethnic cultural experience steeped in tradition? A minimalist modern affair? 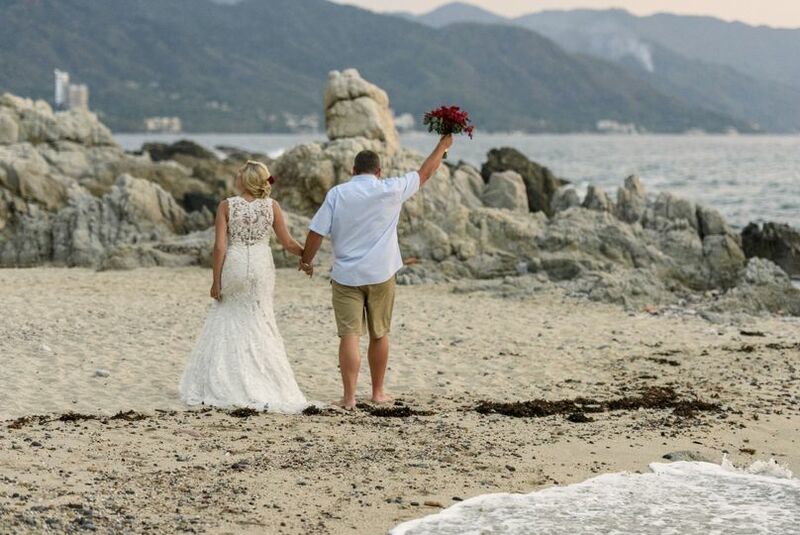 Whatever your ideal scenario is we can create it in stunning, picture-perfect Puerto Vallarta. 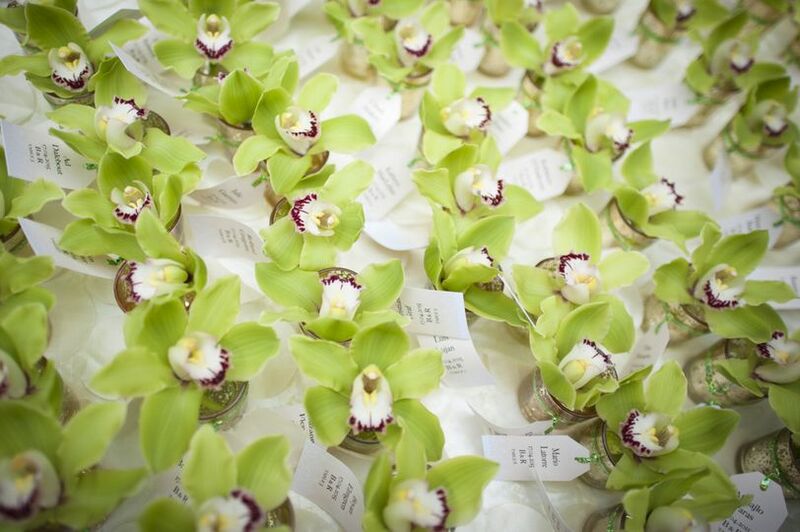 From florists to catering to the design aesthetic, we at Talbot Ross Events treat every wedding as a special magical affair. 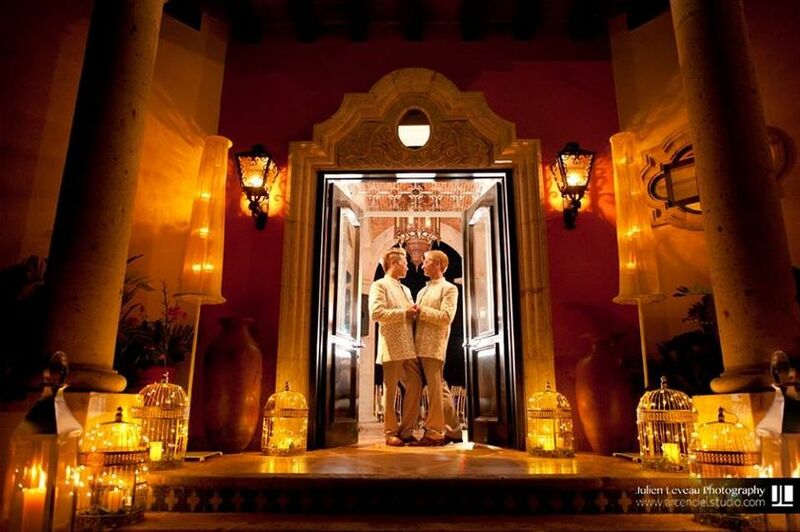 You will find Puerto Vallarta is ideal for a destination weddings/Gay destination weddings. 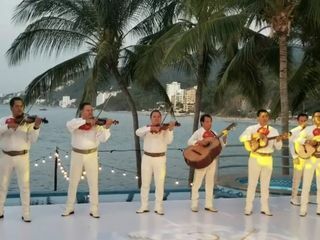 Puerto Vallarta Mexico is and excellent value for your money all year round. Talbot is simply the best. Our wedding exceeded every hope/expectation and we owe that to Talbot. From day one, he was very responsive, informative, honest, and extremely helpful! If I had to describe our planning experience with Talbot in a few words, they would be: smooth, easy, and fun! 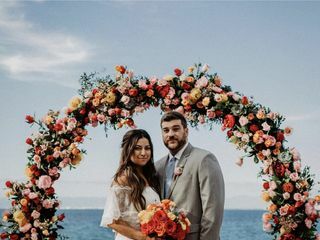 To be able to describe our wedding planning in those words with the magnitude of events/details/vendors/guests, not to mention planning a wedding in Mexico while living in California--- is quite the feat. Talbot planned and executed two major wedding events for us: Welcome cocktail party on the beach & the Ceremony/Reception. Our events had about 130 people and numerous entertainment and design components. 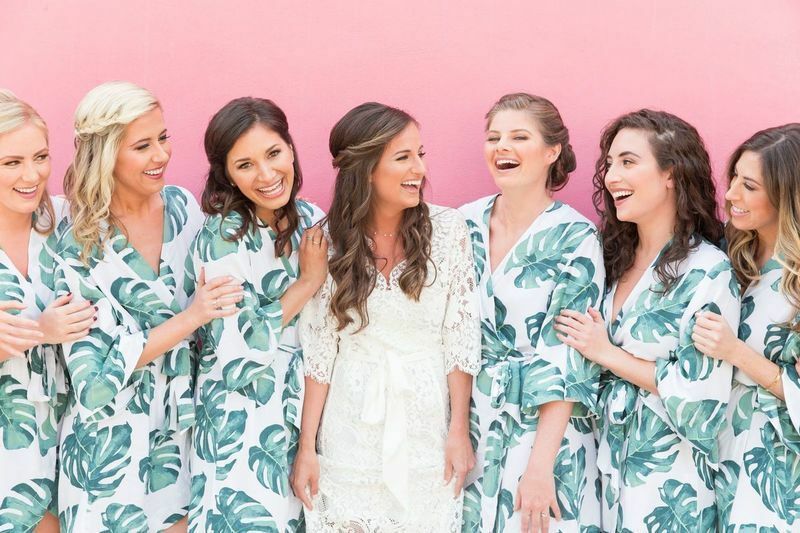 Talbot made planning smooth/easy by streamlining all the vendors and design aspects, as well as getting to know us to understand our style/tastes. All our planning took place through Talbot, so we didn't have to follow-up with multiple parties/vendors. We loved that Talbot works this way - keeps things moving and prevents things from slipping through the cracks. Talbot brought awesome ideas to the table and enhanced the vision of our wedding day. We would share photo ideas over email or describe over the phone and Talbot knew what to do based on that. Talbot was very organized and had everything centralized for us regarding any questions or concerns. Overall, it felt easy because Talbot is a true professional. 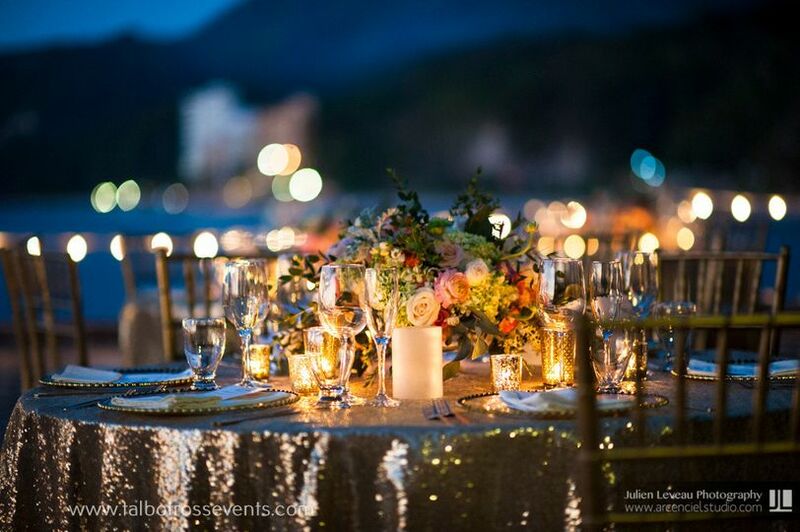 Talbot planned out everything to finite details and managed the set up and execution of our events flawlessly. The day of our two events, we were blown away seeing it all come together. Everything was beyond what we dreamed of. Talbot also has exceptional taste, so if you are in need of inspiration and design guidance, he's your guy. Also, Talbot is not only a professional but a good person. He is so friendly, kind, trustworthy, and hilarious! He kept the planning experience fun, because it was truly enjoyable and we knew we could trust him to make our important events come alive! 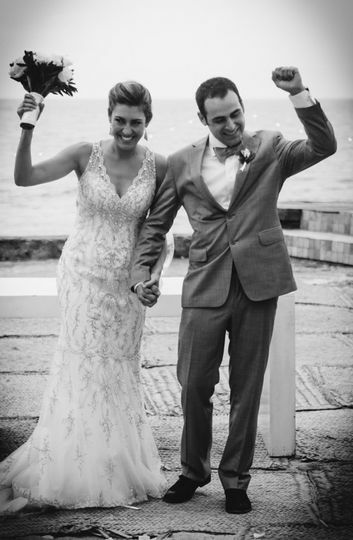 Planning a destination wedding is no walk-in-the-park, but it felt so easy with Talbot. Working with Talbot was a five-star experience 100% of the time. Hiring Talbot as our wedding planner was the single best decision we made during the planning process. From the very first phone conversation Talbot was attentive, honest, and helpful with all aspects of our wedding planning including areas outside his contract. I cannot recommend him enough. 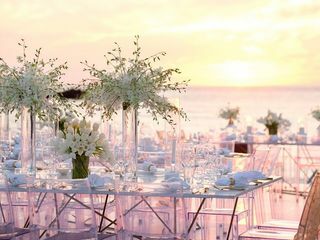 Talbot Ross is a fantastic wedding planner, each wedding is unique and gorgeous, taking care of each details to make it perfect, he is from Canada but have a perfect knowledge of the area to know what is the good fit for an event, or who are the best options you can pick for your event ! If you look for a professional, here you got the one ! 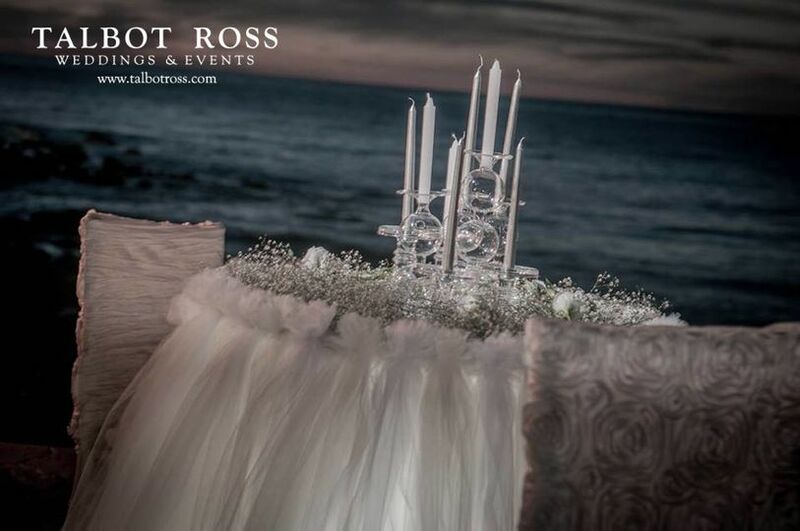 Talbot Ross is probably one of the best wedding designer that I have ever known. I love his stunning and unique flower arrangements. I have worked with Eder many times, a true professional!